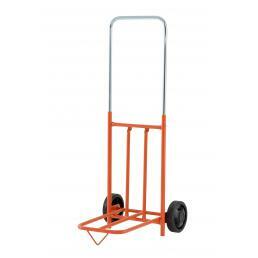 Mister Worker™ offers a wide range of Gierre work trolleys: from the folding work cart to the trolley with tipper, you can easily find the one that best suits your needs. 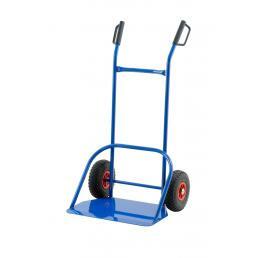 The Gierre work trolleys are the best choice for every professional who has daily to do with moving heavy or bulky packages. 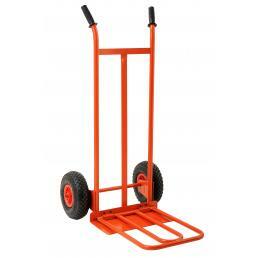 They are resistant, safe and reliable, built with high quality materials that support load stress well and last a long time. 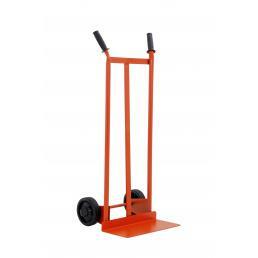 There are many models of wheeled work cart, each designed to carry a different type of weight: even, there are in the catalog work trolleys with safety belt, for fragile packages that need to be well fixed during transport. 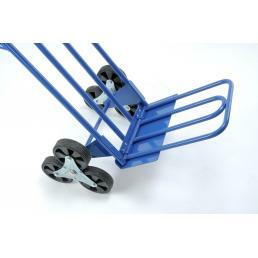 In addition to the classic Gierre steel work cart, with triple wheels designed for the steps, and to the work cart with tipper and removable wheels, in the catalog there are also new and more modern models. 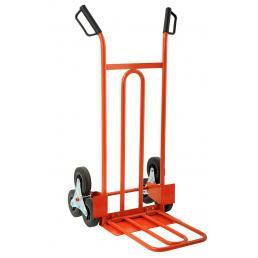 The G-Carry Gierre folding trolley is one of the most innovative models in the range: it has a maximum capacity of 30 kg, is super compact and very fast to open and close. 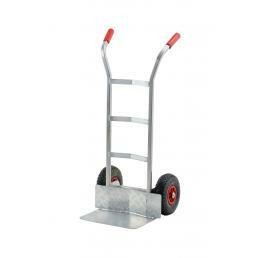 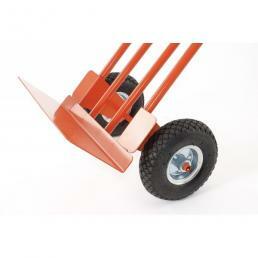 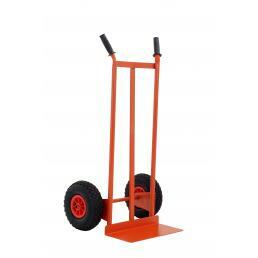 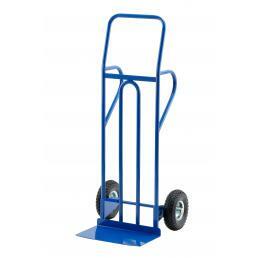 It is ideal for those who must continuously transport weights of various kinds and seek a practical and small solution. 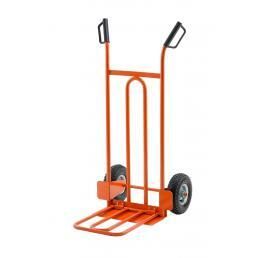 Minimal encumbrance, maximum versatility! 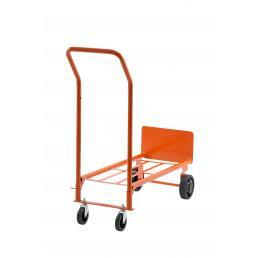 When you have to choose a professional work cart, always remember to keep in mind what you should use it: even if, at the moment, you would prefer to save money, always remember that often spending more means saving more. 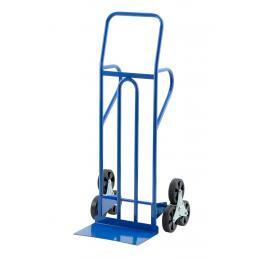 Gierre trolleys are the best and most professional choice: they last over time, resist rust and wear and are faithful companions in the workplace.